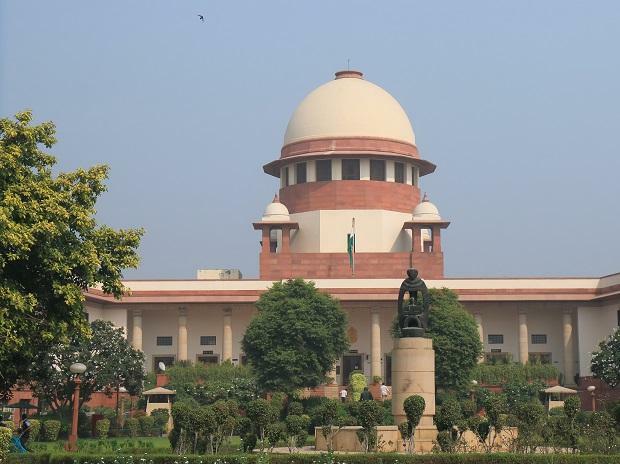 The President has appointed Justice Sanjiv Khanna of the Delhi High Court and Justice Dinesh Maheshwari, the current chief Justice of the Karnataka High Court, as Supreme Court judges with effect from the day they assume office, an official notification from the government said. The names of Justice Khanna and Maheshwari had been recommended by a five-member collegium led by Chief Justice of India (CJI) Ranjan Gogoi. The collegium, which has Justices A K Sikri, S A Bobde, N V Ramana and Arun Mishra of the Supreme Court, other than Justice Gogoi, had on January 11 recommended the elevation of the two judges to the top court. The elevation of Justices Khanna and Maheshwari comes despite protests from a sitting judge of the top court, a former judge of the Delhi High Court and the Bar Council of India. According to reports, Justice S K Kaul, a sitting judge of the Supreme Court had written to the CJI to reconsider the decision of Rajasthan High Court Chief Justice Pradeep Nandrajog for elevation to Supreme Court. In the letter, according to reports, Justice Kaul clarified that though he had nothing against the elevation of Justice Khanna, he could wait for his turn to be elevated. Other than Justice Kaul, former Delhi High Court judge Justice Kailash Gambhir had also written to the President stating that decision to elevate the two had sent shockwaves across the entire legal and judicial fraternity. He had urged the President to prevent a “historical blunder” from being committed. The elevation of Justice Khanna superseding 32 senior judges, he had written in his letter to the president, would be a black day for the judiciary, Justice Gambhir had said in his letter. In addition to the two judges, the Bar Council of India had also said that they would meet the CJI to with a request to recall Collegium's recommendation of elevating Justices Maheshwari and Khanna to the top court.